San Giovanni d'Asso is located in the heart of the Crete Senesi, characterized by the imposing Medieval castle, home of the Truffle Museum. Worth visiting are the Romanesque church of San Giovanni Battista and, lower down, the church of San Pietro in Villore (11th - 12th century). Over and above the fine stone of San Giovanni, another notable aspect is the environmental heritage of the localities around the Asso valley a decidedly superb landscape. 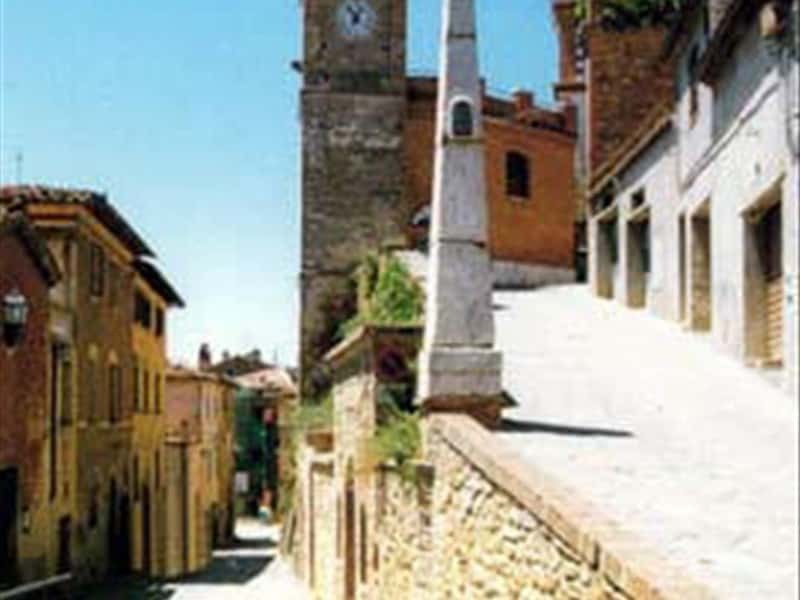 Don't miss the hamlet and castle of Monterongriffoli the rural districts of Vergelle , the poetry of Lucignano d'Asso, Montisi with its historic grange and the extraordinary white road of Pieve a Salti. This town web page has been visited 53,834 times.